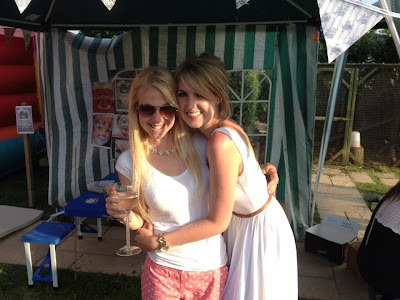 This weekend my amazing friend Hanah had a summer garden party for Tenovus - a cancer research charity. Hanah is incredibly clever and does PhD research for them. The party was mad hatters tea party themed so I thought I'd go in a vintagey, Alice in Wonderland inspired dress. 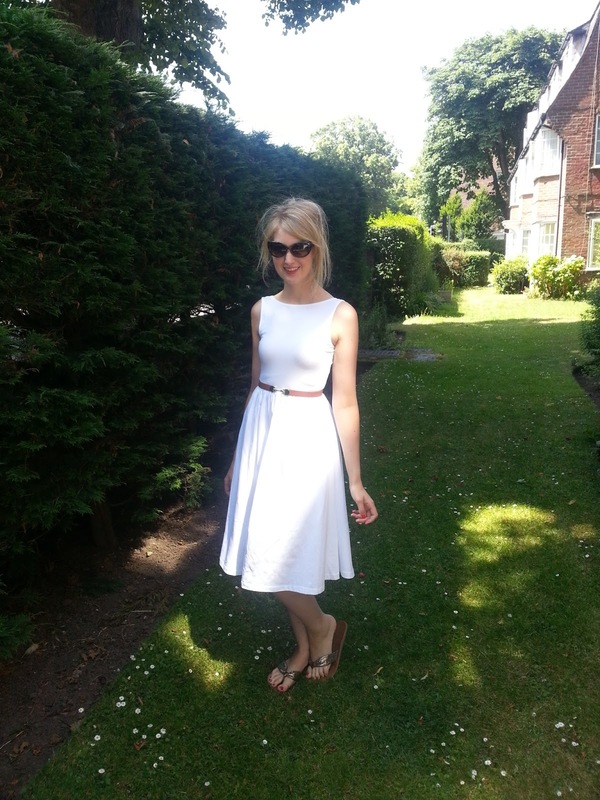 I found this Sundress on ASOS for £22 and as it's my birthday I got a discount code too! Hanah did amazingly well and managed to raise £1500 to add to the over £3000 she has already raised this year. I'm so proud of her! 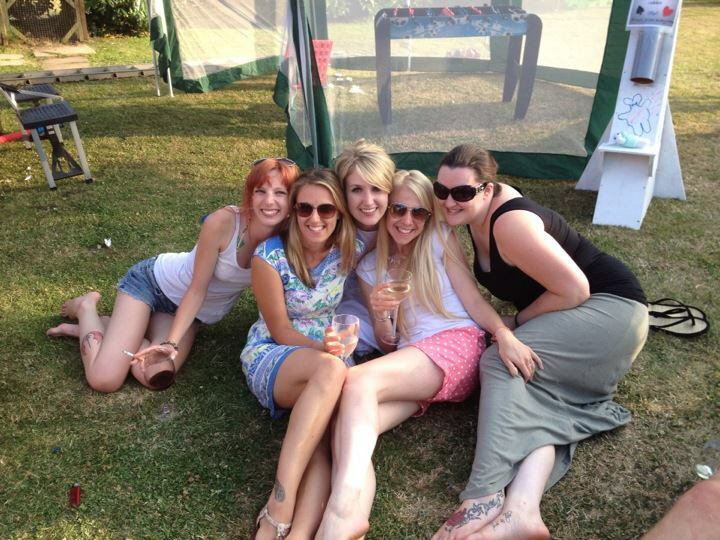 And I got to see my favourite girls! Lauren you look beautiful :) and congratulations to your friend! fell in love with the scooped back!! !